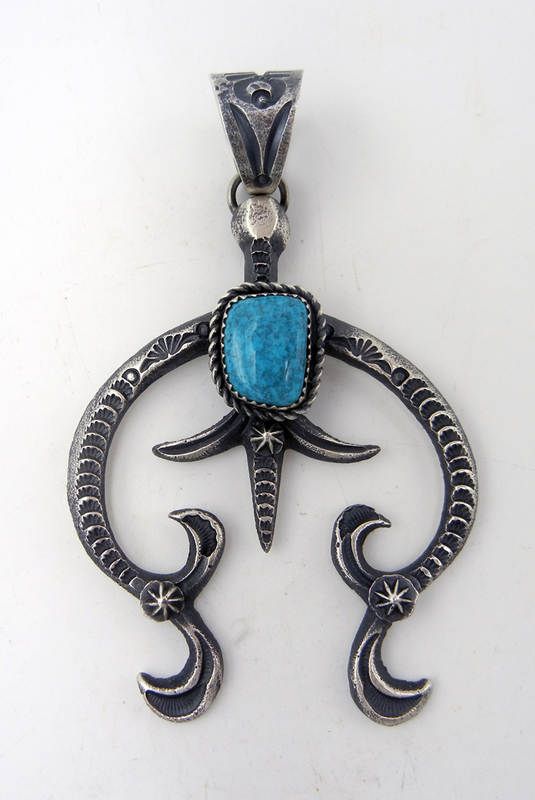 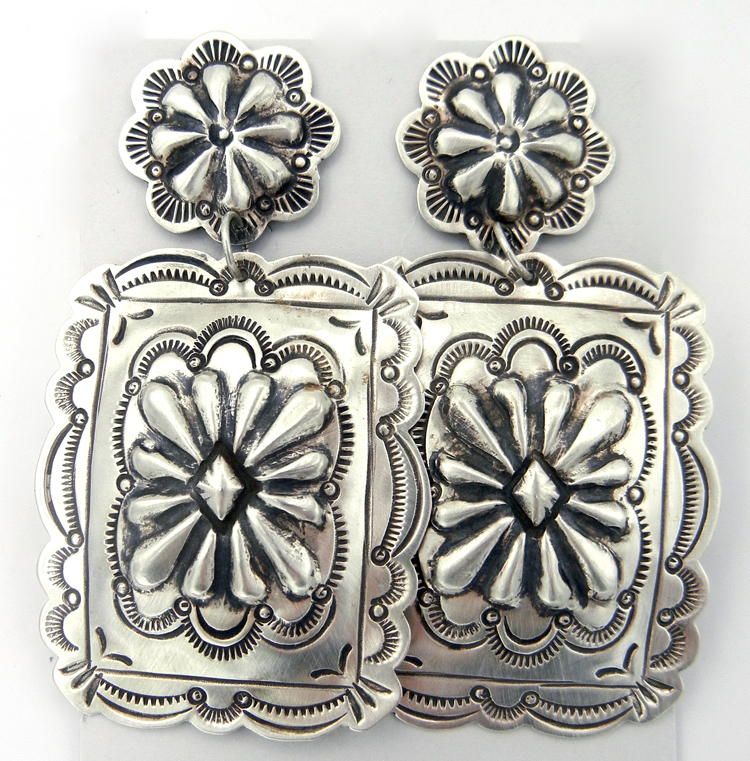 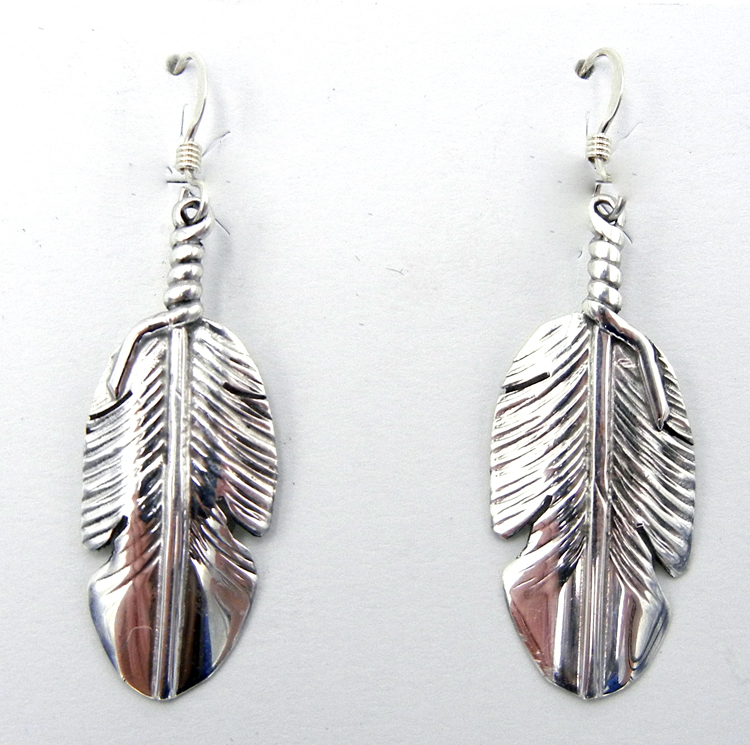 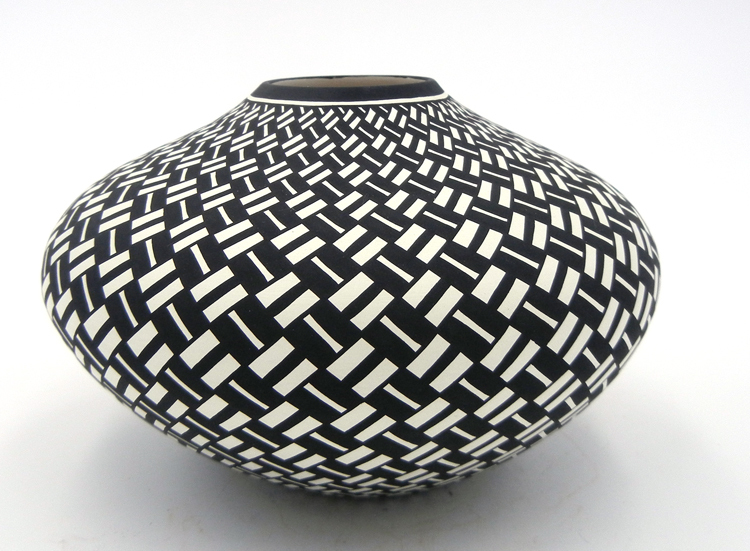 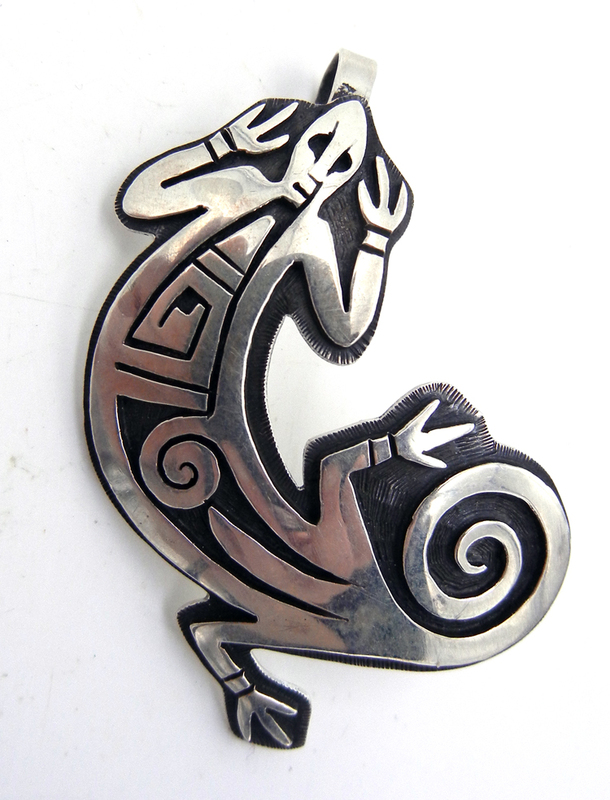 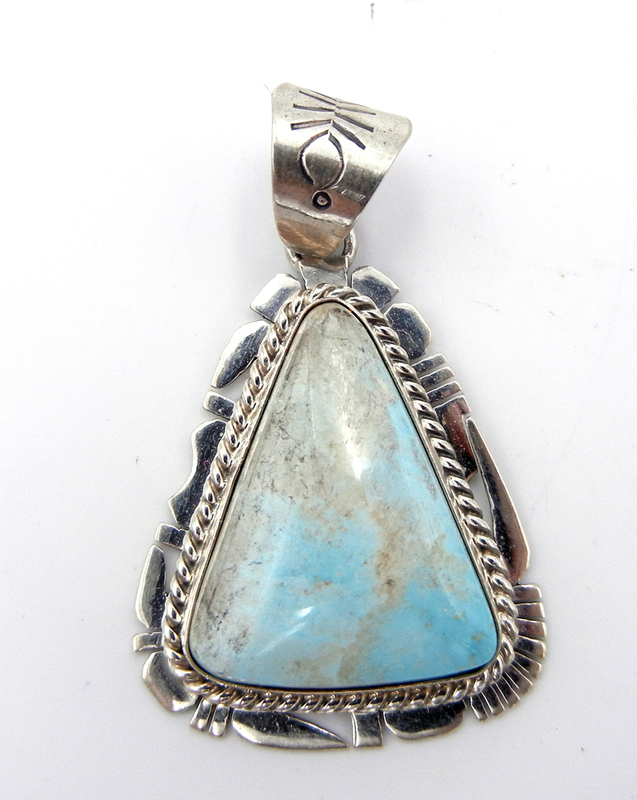 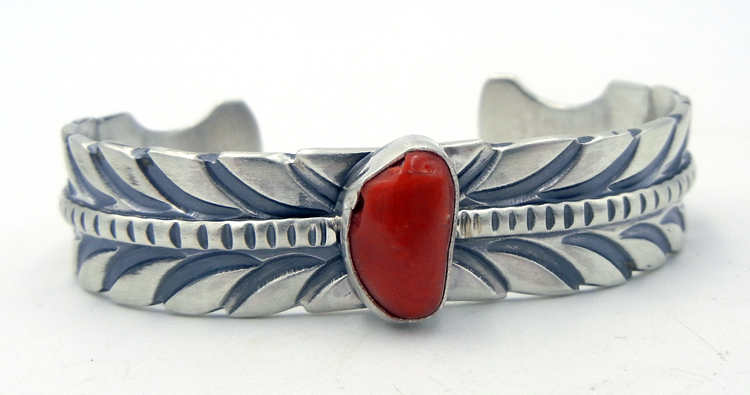 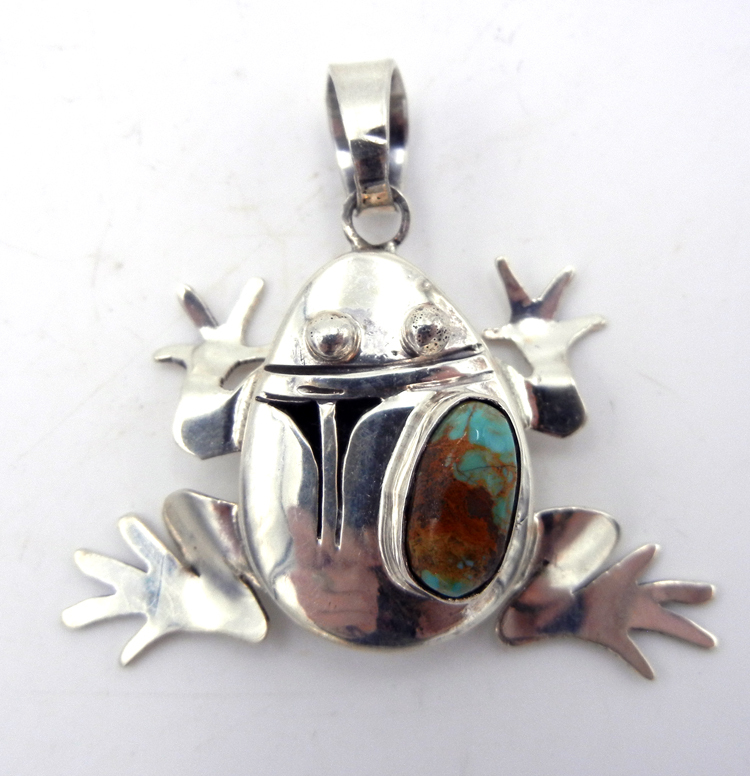 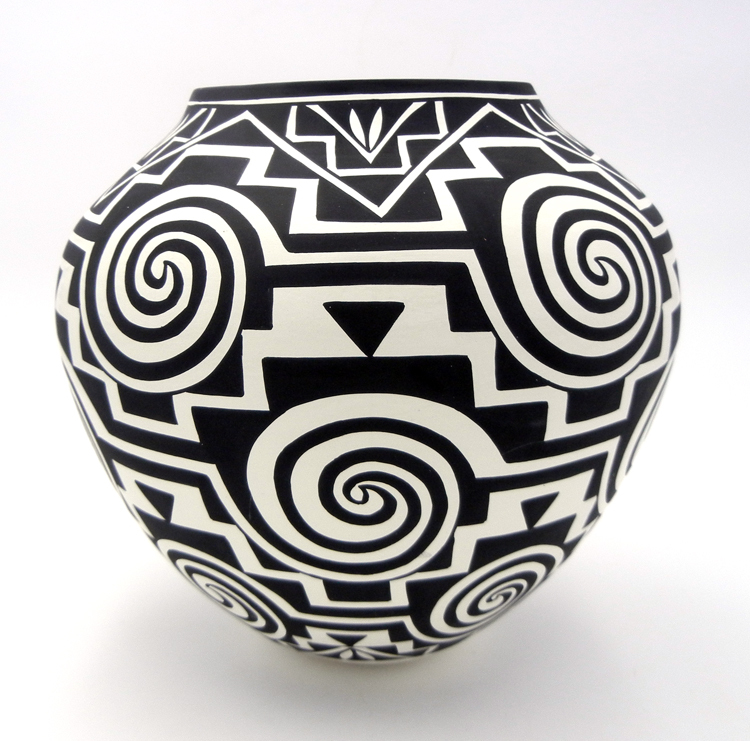 Here at Palms Trading Company in Albuquerque, New Mexico, we are constantly updating our inventory with new items from artists all over the Southwest. 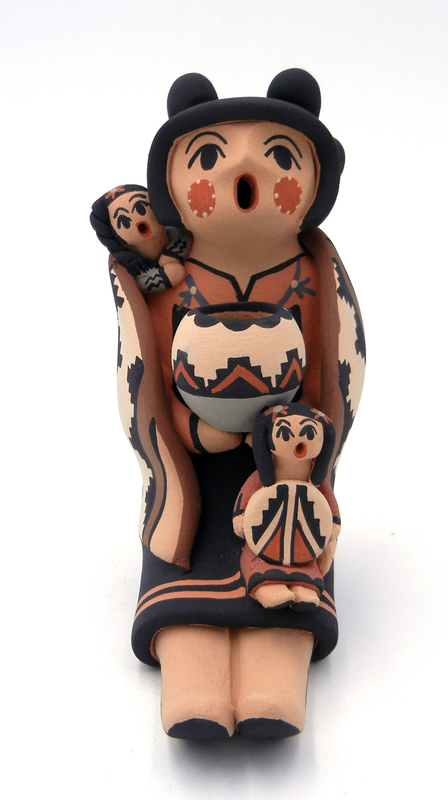 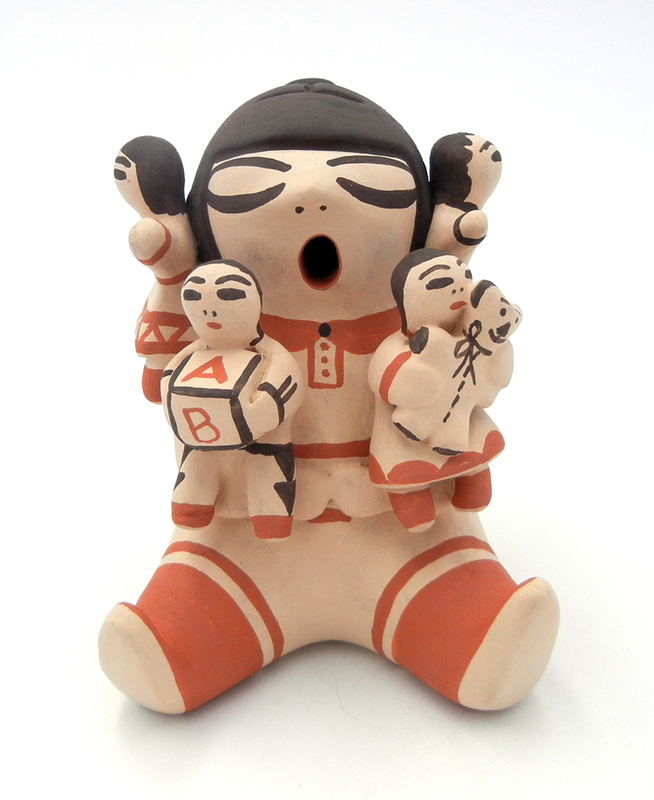 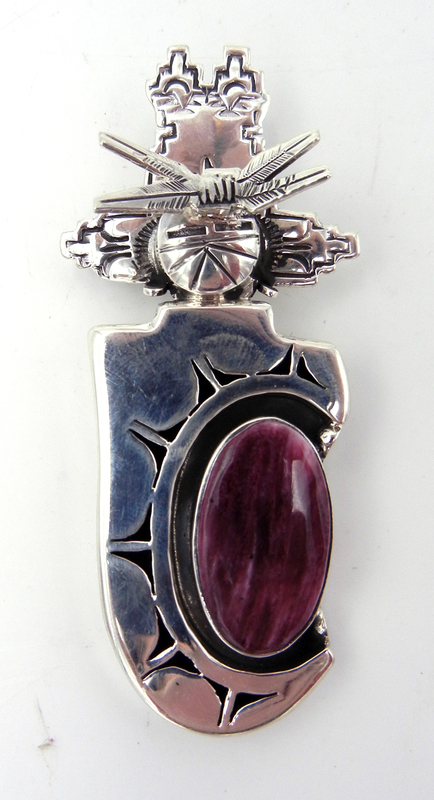 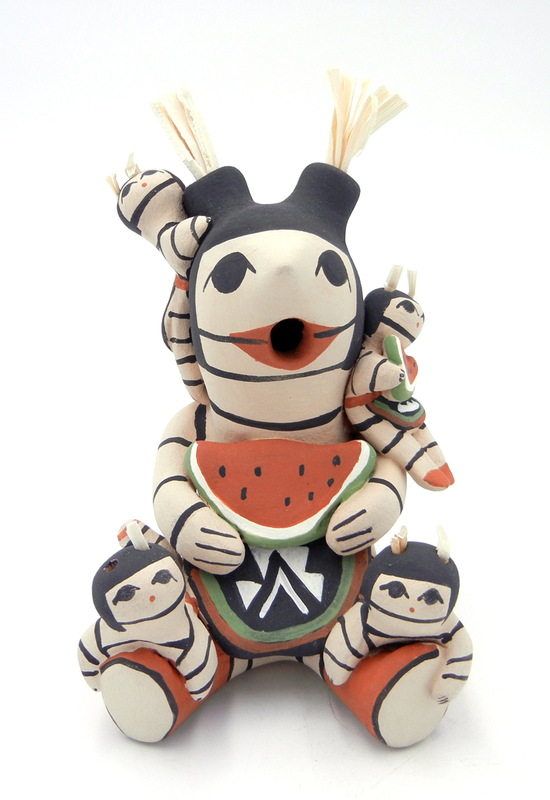 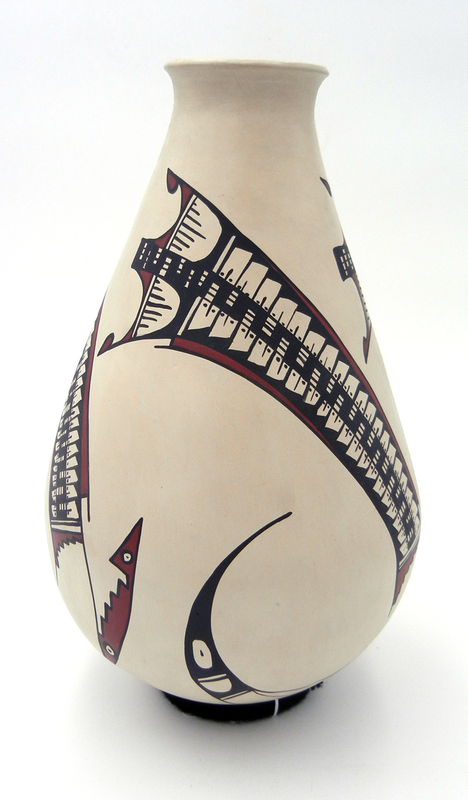 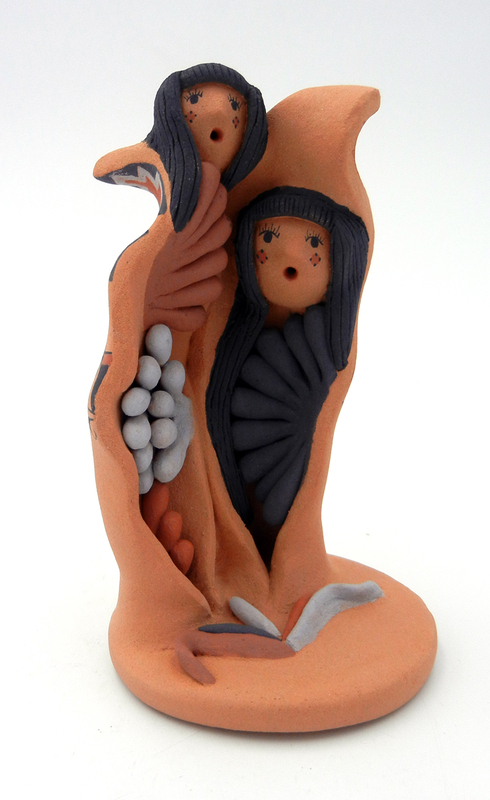 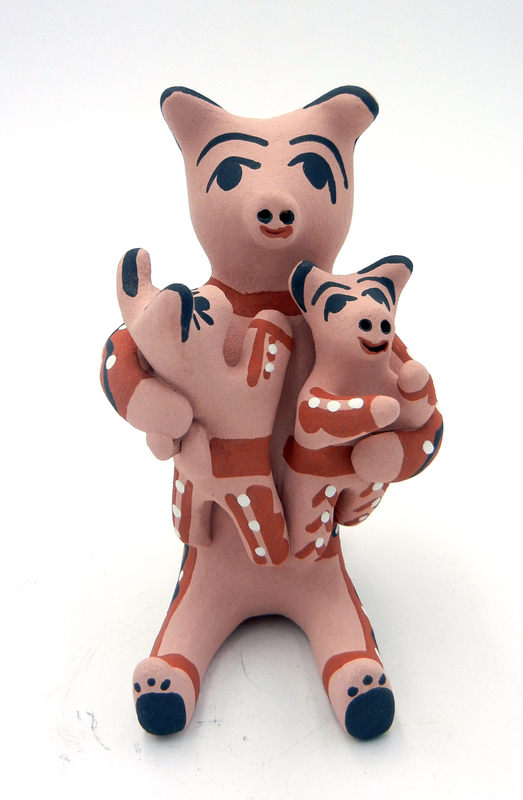 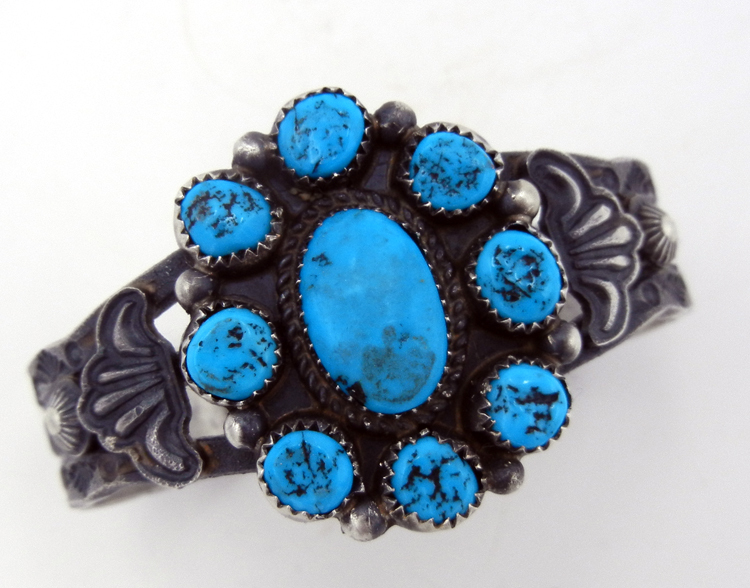 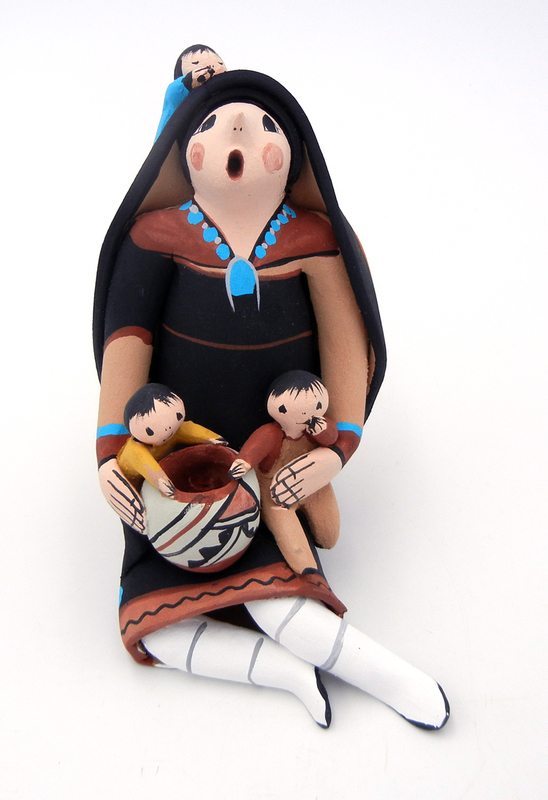 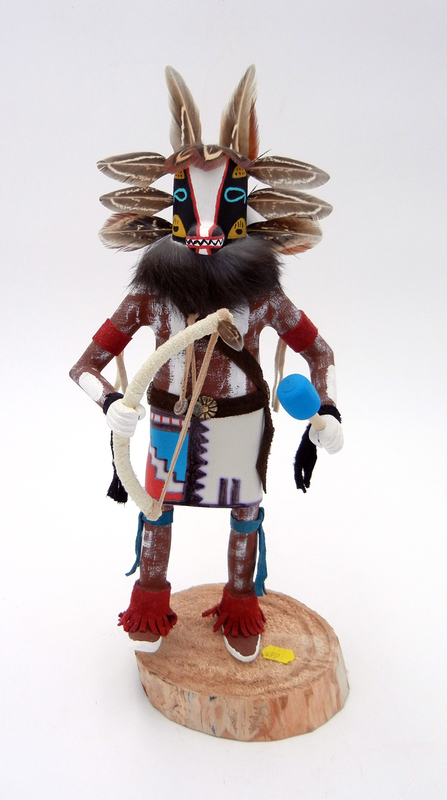 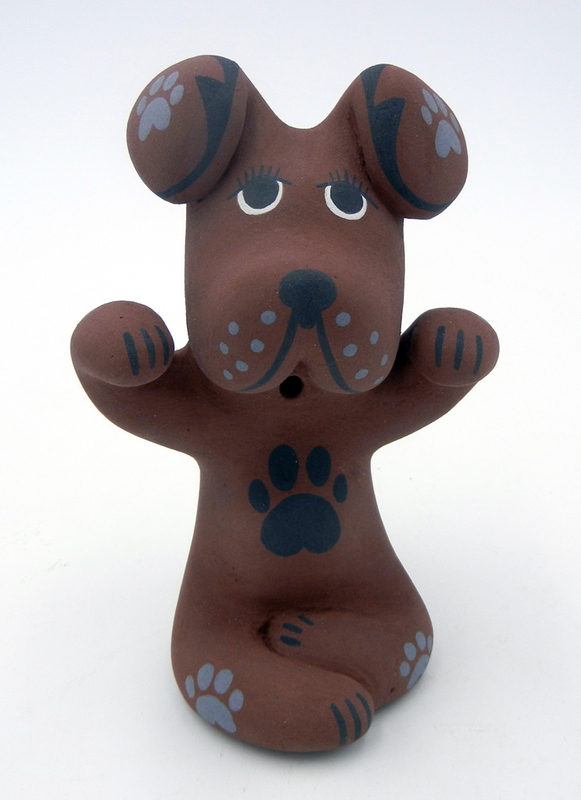 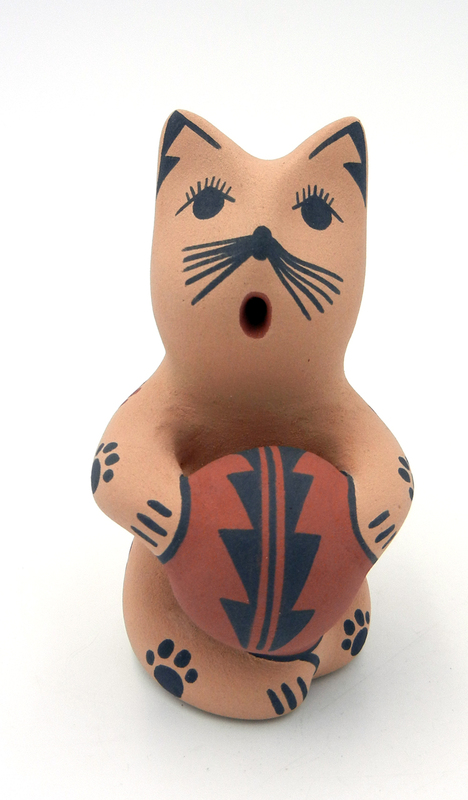 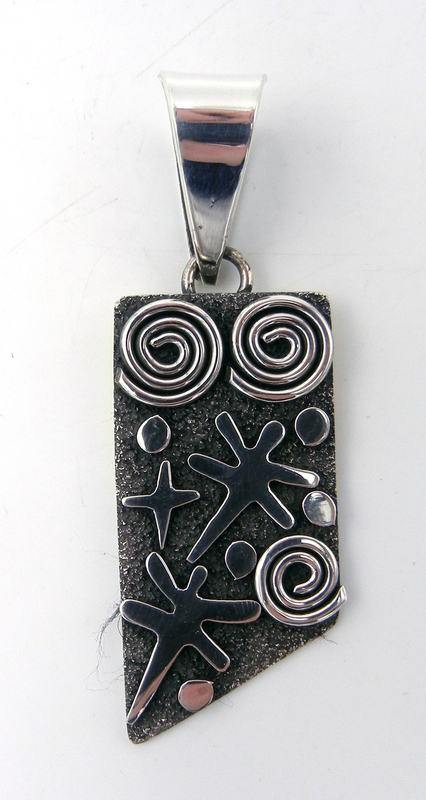 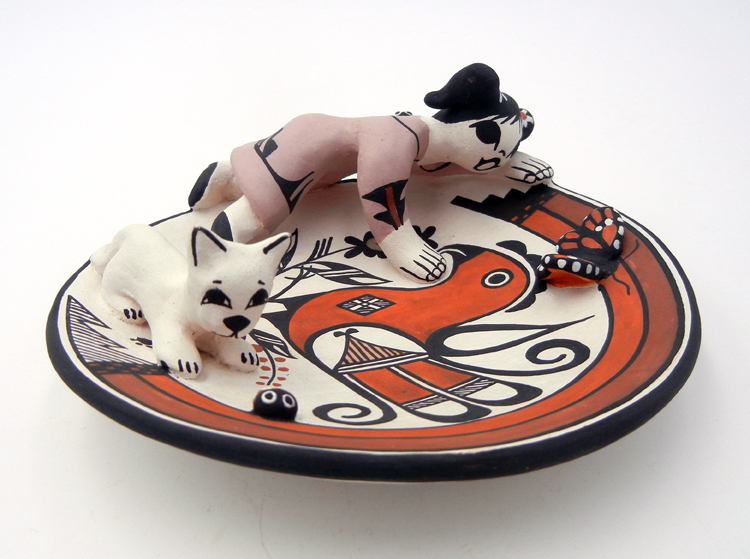 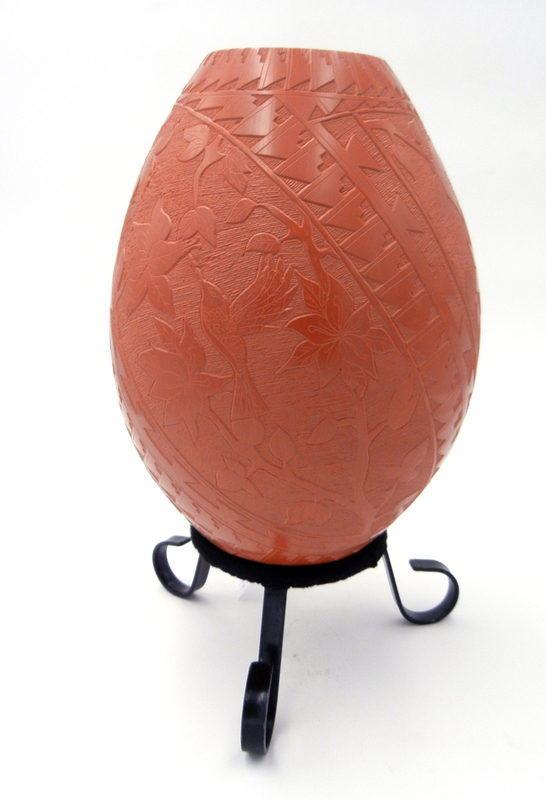 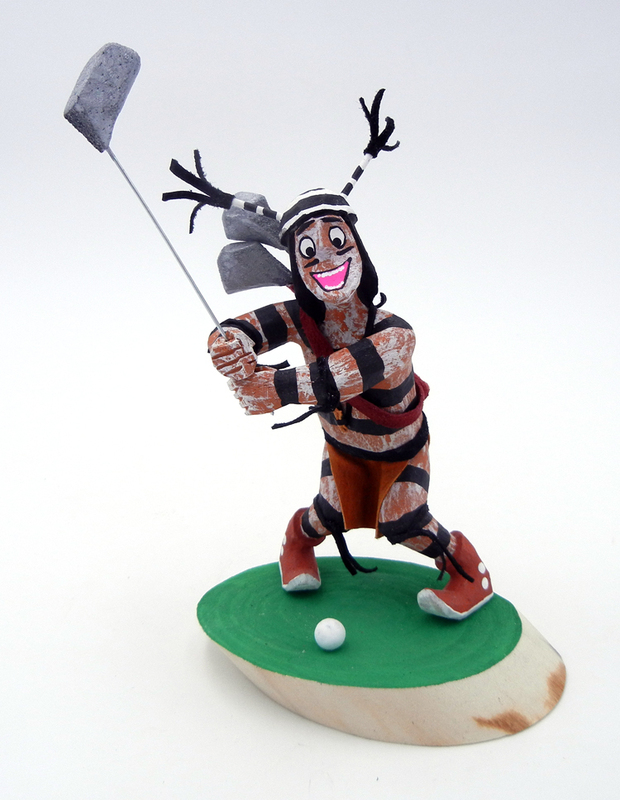 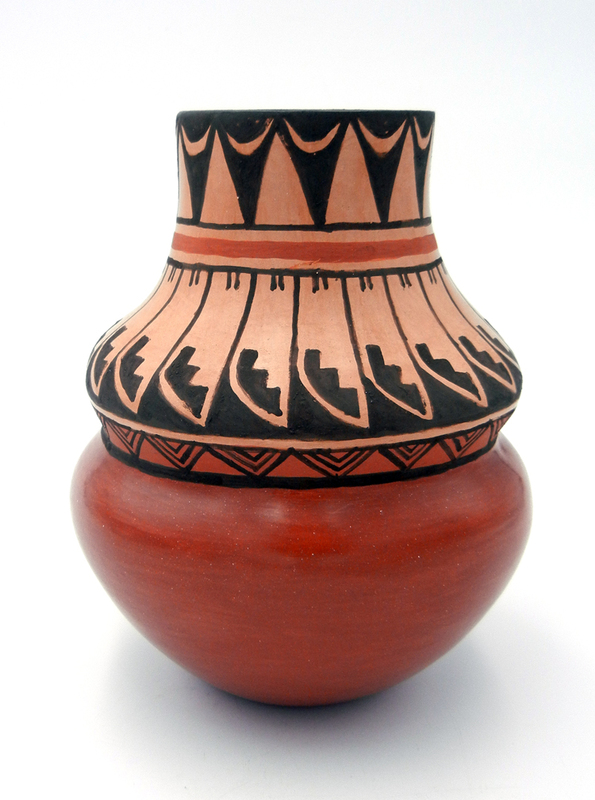 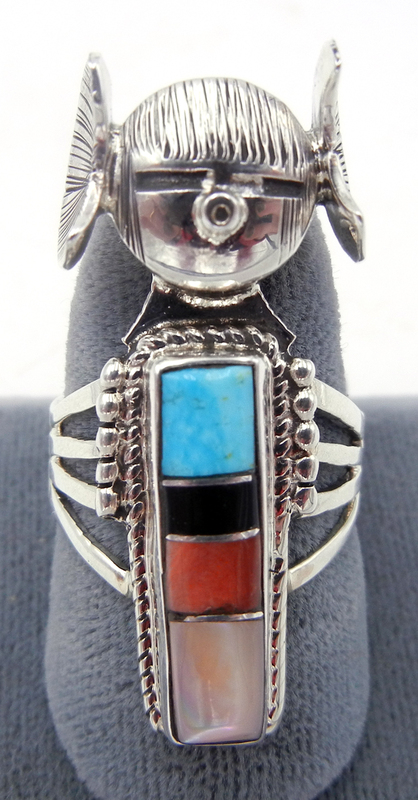 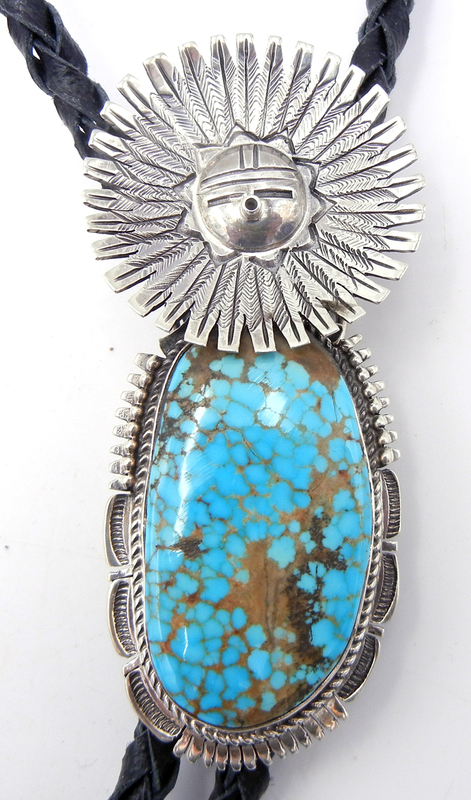 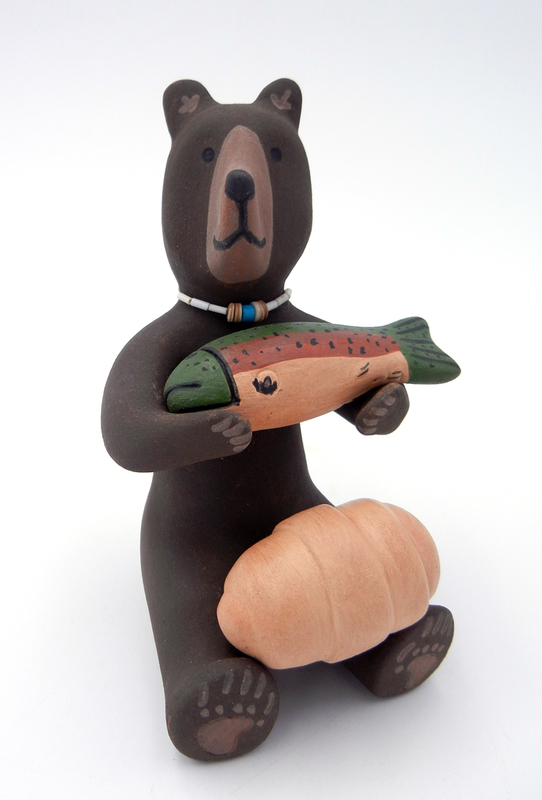 Our new items page features pottery, collectibles, kachina dolls, storytellers, rugs, jewelry, art and more. 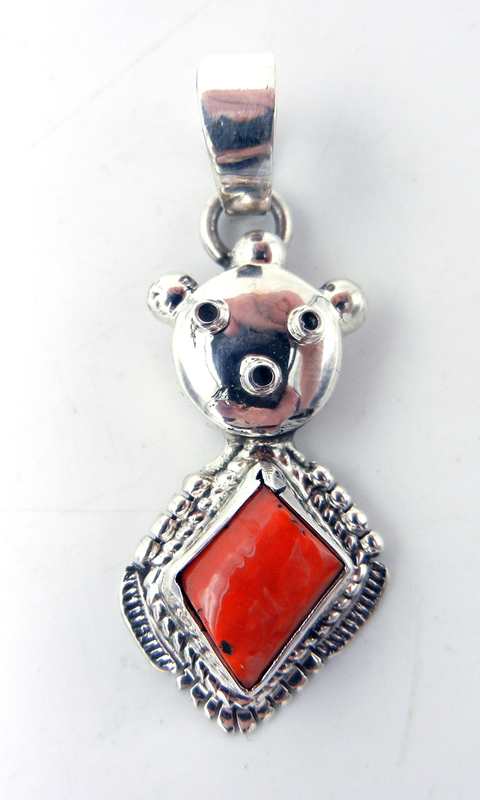 This page is updated frequently. 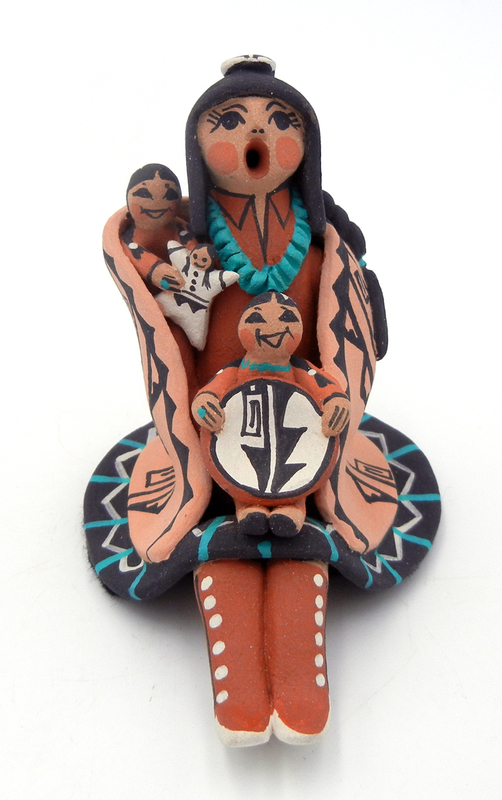 as we purchase beautiful Native American Indian art almost daily. 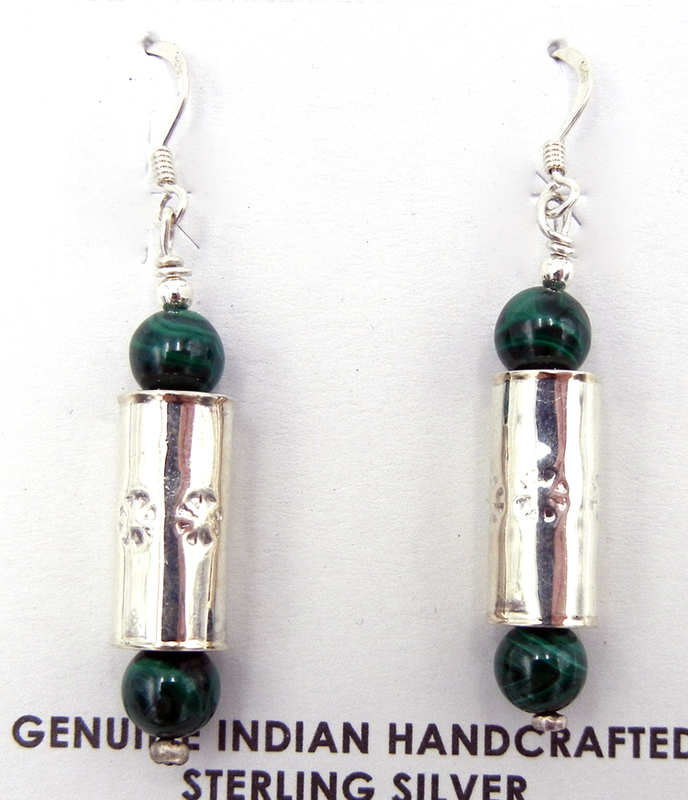 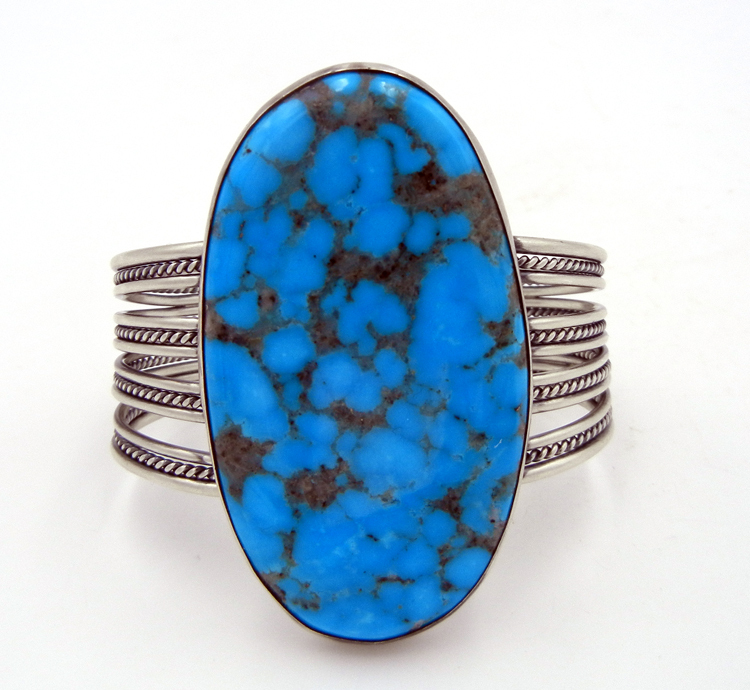 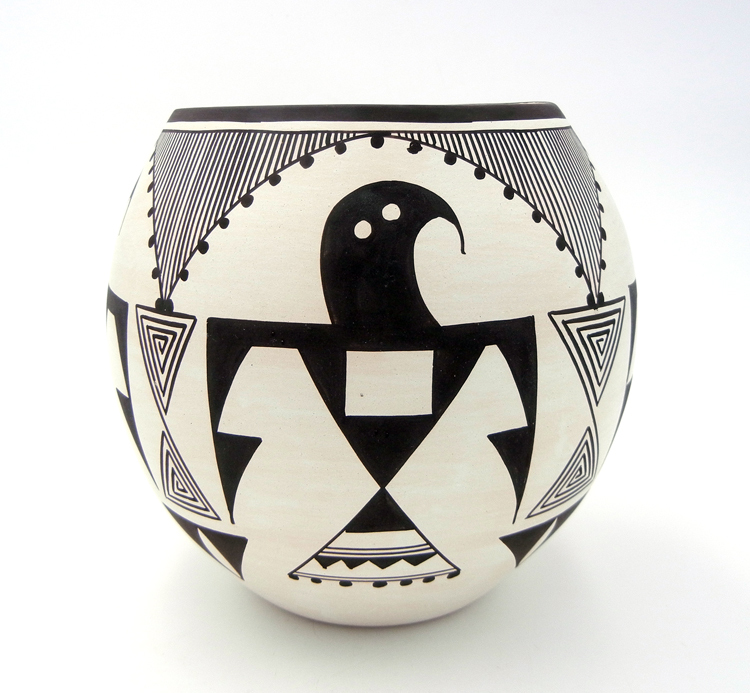 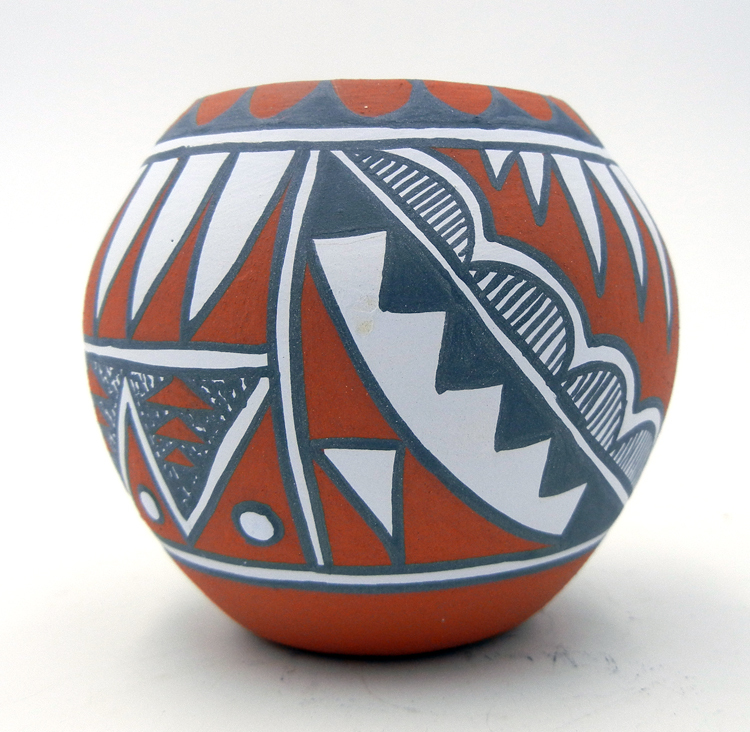 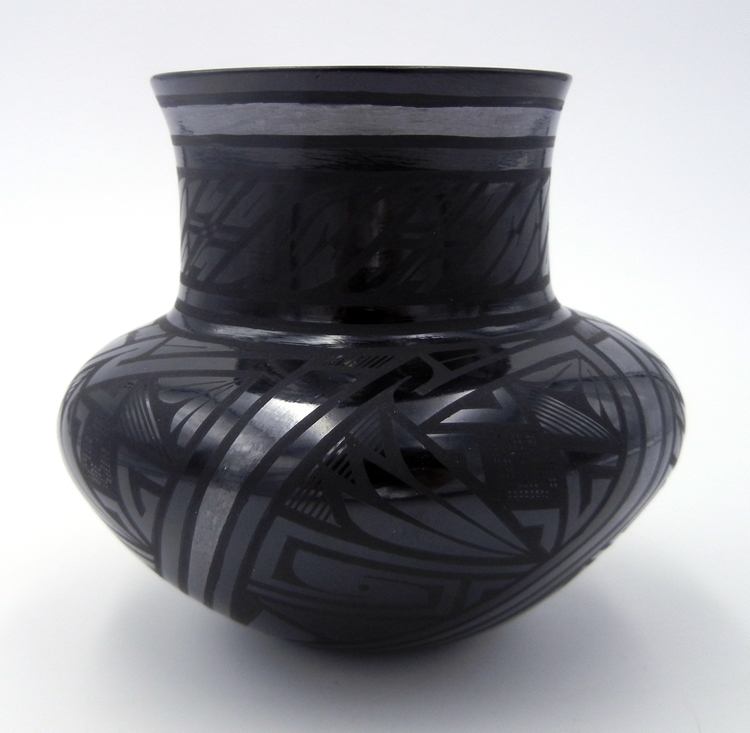 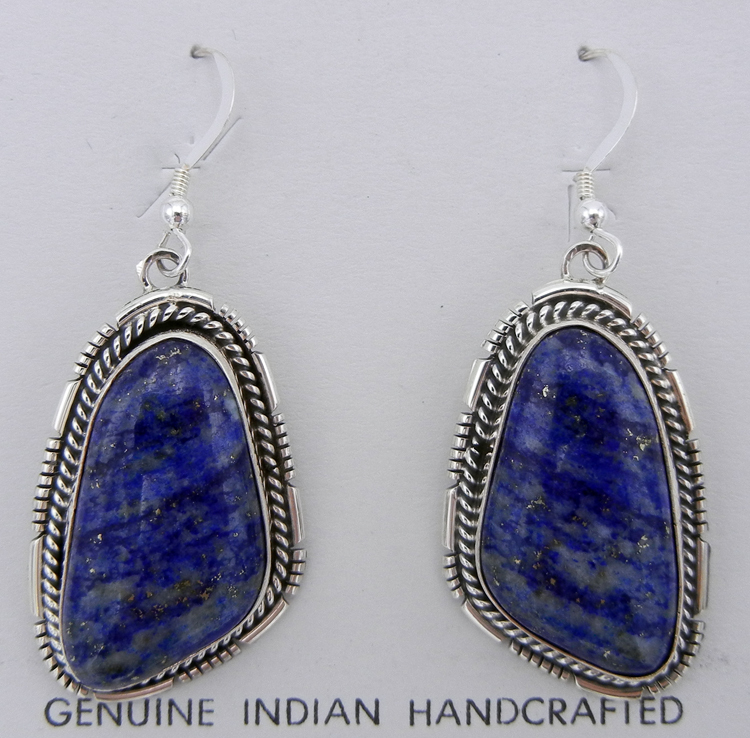 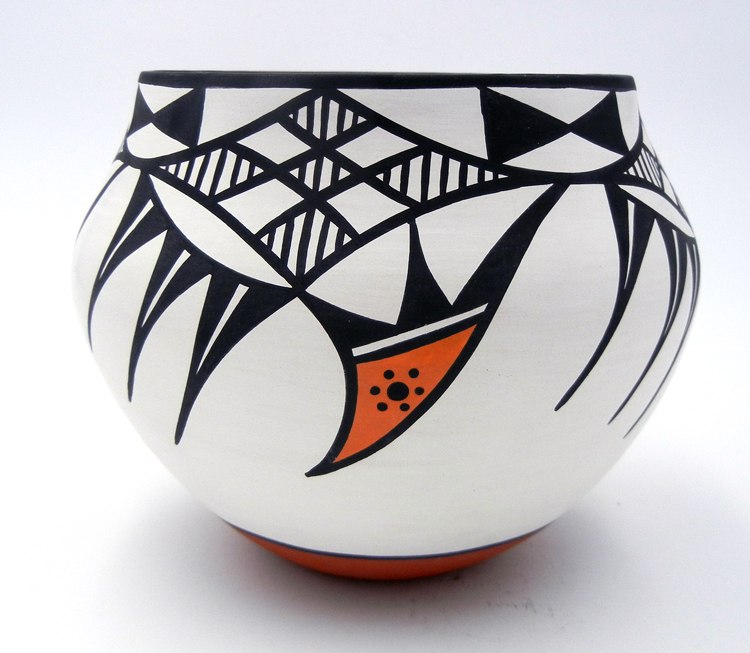 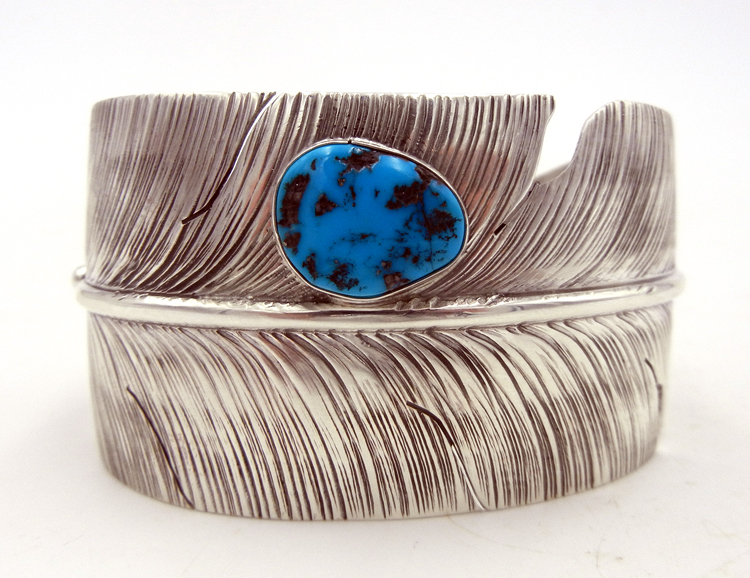 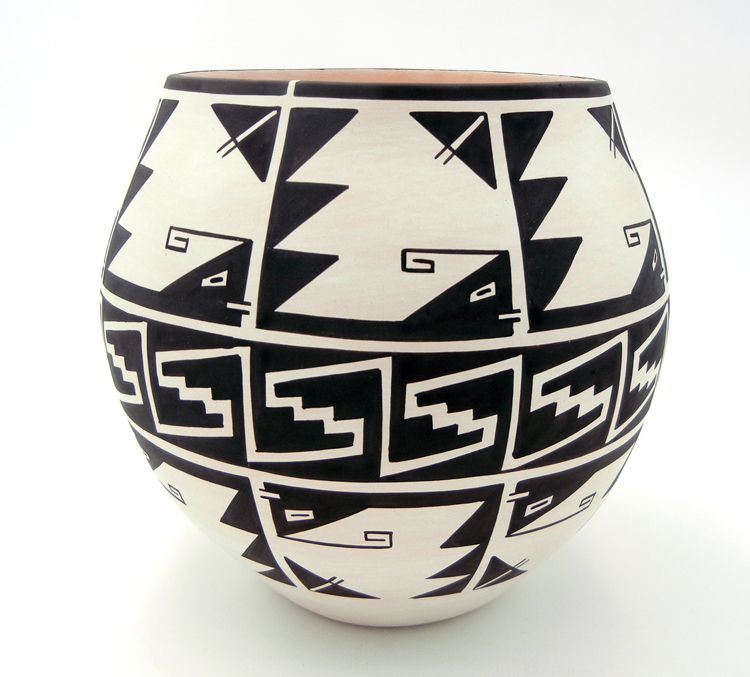 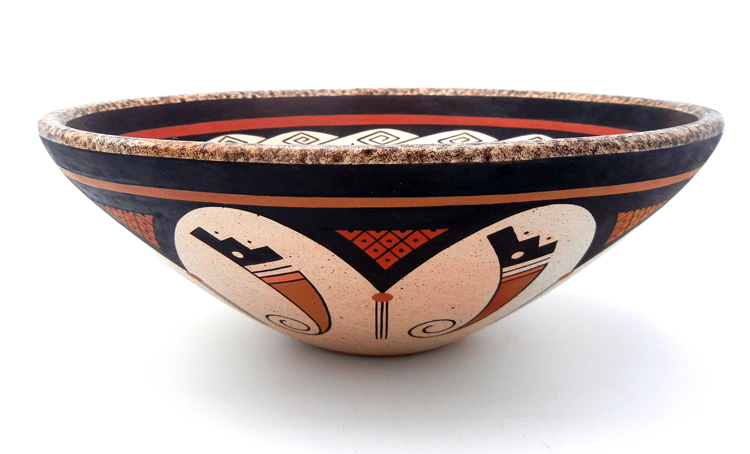 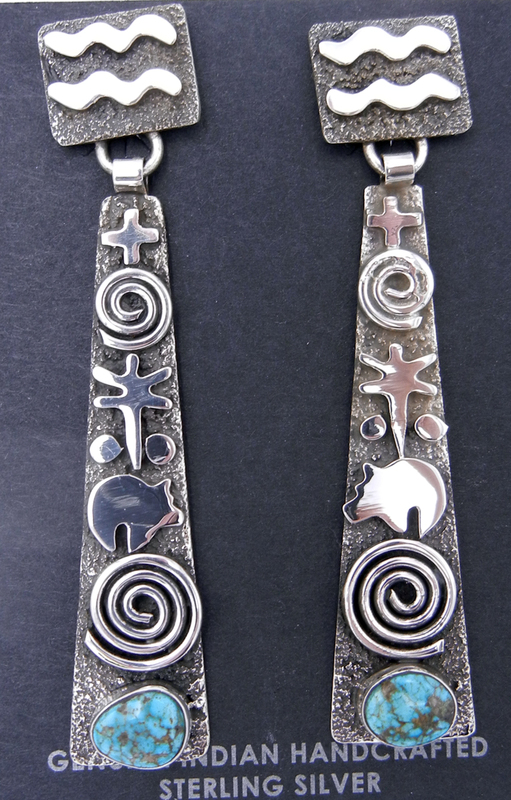 Each item is bought directly from the Pueblo artist who crafts each piece by hand, guaranteeing you will receive a genuine piece of Native American culture. 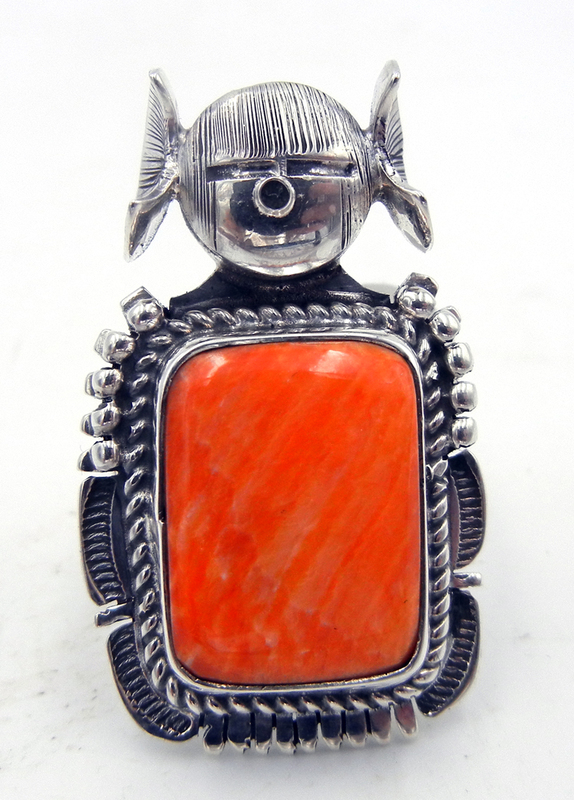 If you aren’t sure we have what you are looking for, give us a call and a personal shopper can go through our inventory to find exactly what you want.